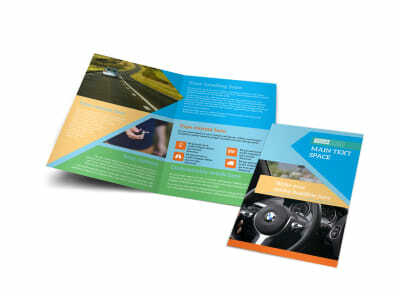 Customize our Driving School Brochure Template and more! 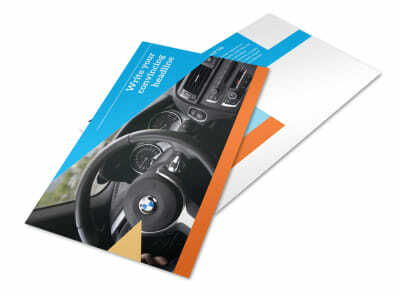 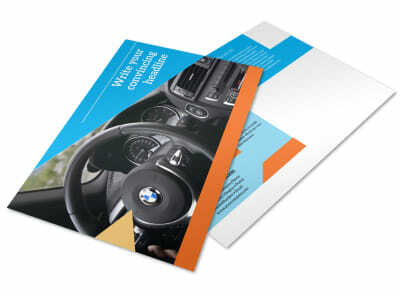 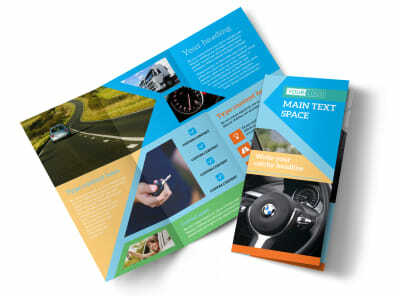 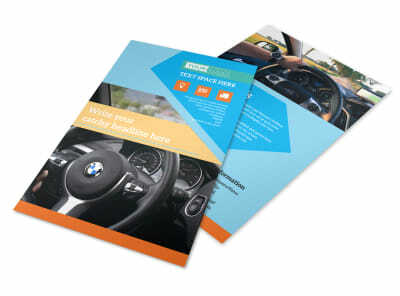 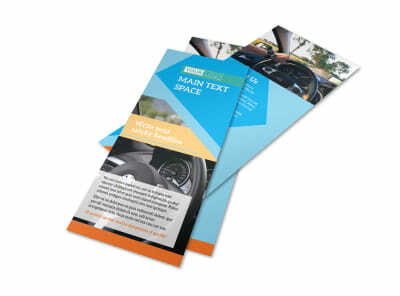 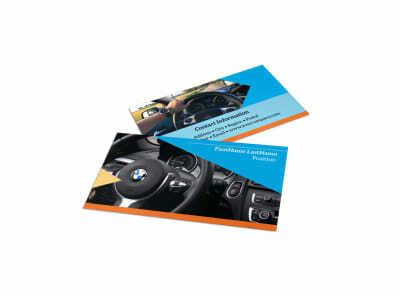 Encourage new drivers to learn the ropes with you when you market your services using custom driving school brochures. 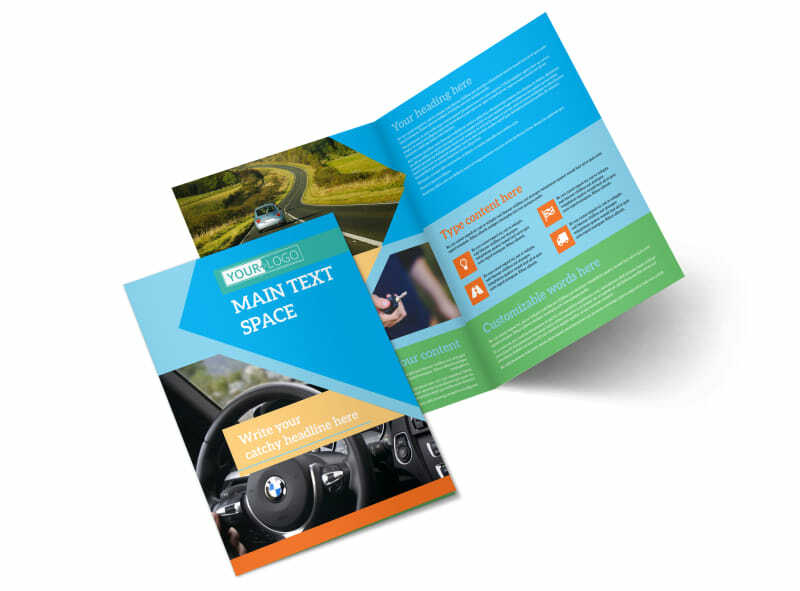 No design experience is required to get your brochures ready for printing in minutes; simply pick a template, add details using custom text to explain the services you offer, then dress your design up with photos or graphics. 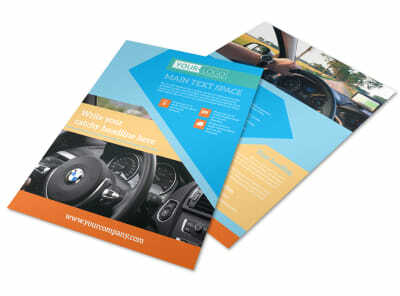 Begin the design process now!